How Much Longer Can Oman Be An Oasis of Peace in the Middle East? Updated | The desert country of Oman does not have the most stable of neighbors. To its west lies Saudi Arabia, some of whose citizens have been major contributors to Islamist militant groups. To its southwest is Yemen, where Saudi Arabia and Iran are backing different sides of a civil war that has killed at least 10,000 civilians and attracted both Al-Qaeda and the Islamic State militant group (ISIS). 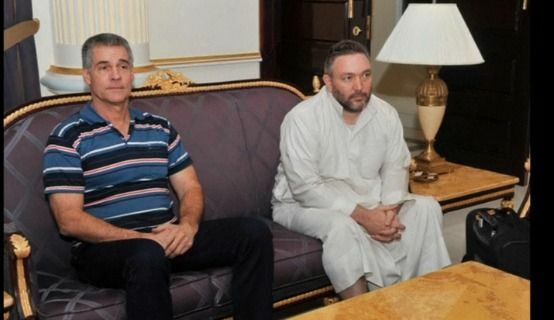 Oman has tried to cut itself off as much as possible from these two troubled neighbors. So far, it has managed to avoid being sucked into the sort of conflict that has blighted nearly every other country in the Middle East. Oman has managed to stay out of disputes, maintaining good relationships with Western allies and other Middle Eastern countries, including Iran. And it has managed to fend off threats from ISIS and other extremist groups. In 2015, the International Centre for the Study of Radicalisation and Political Violence at London’s King’s College found that not a single Omani had joined the more than 20,000 foreign fighters battling alongside ISIS. The country’s efforts at staying out of the region’s wars have paid off. In November, the Sydney-based Institute for Economics and Peace released its annual Global Terrorism Index, which assesses the impact of terrorism on 163 countries on a scale of zero to 10. Just 34 countries scored zero. Oman was the only country in the Middle East among that grouping. (The U.S.’s and the U.K.’s scores hovered around 5.0.) But while Oman’s score on the index was something to celebrate, it’s unclear whether 2017 will be quite as peaceful. 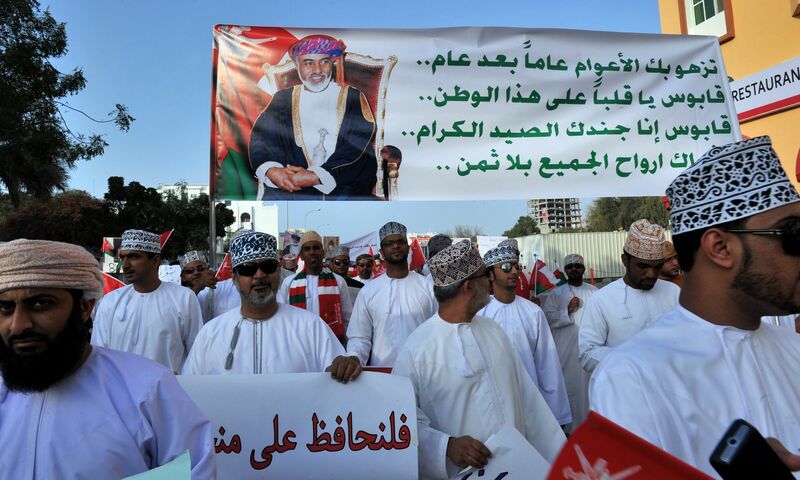 The biggest threat to Oman’s stability is the person who helped secure it—the country’s leader, Sultan Qaboos bin Said. The longest-serving Arab ruler still in power, the sultan has governed Oman for 46 years but is now in declining health. In 2014, Omani and international news outlets began reporting that the sultan was suffering from terminal cancer. This religious freedom partly explains why the country’s Sunni Muslims, who make up as much as 45 percent of the population, according to some estimates, haven’t been as vulnerable to rhetoric from extremist Sunni groups like ISIS. It might also explain why no court—Omani or foreign—has ever convicted and imprisoned an Omani for a violent attack. No Omanis were involved in the 9/11 attacks and of the 780 people once held prisoner in Guantánamo Bay, not one was from Oman. Qaboos does not deserve all the credit for this. Oman is the only Arab country with a majority Ibadi Muslim population. Ibadism is a relatively small denomination that is moderate in its teachings. Sunni militants in ISIS or Al-Qaeda would consider them apostates, a sin they would punish by death—making it unlikely that Ibadi Muslims would join extremist groups. 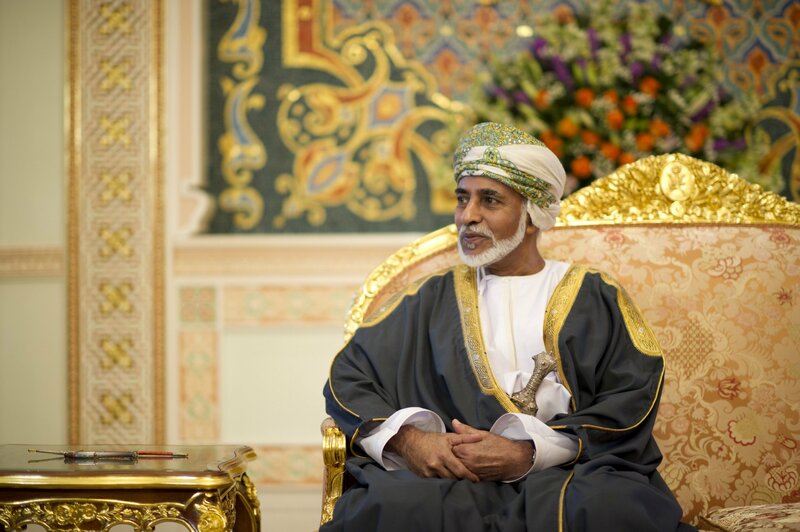 The stability of Oman has sometimes helped Qaboos act as a broker between opposing sides. 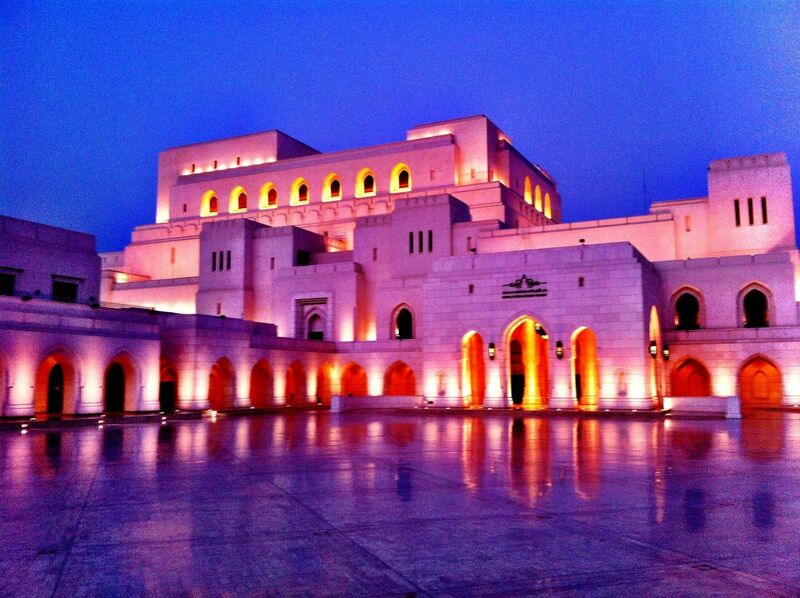 Beginning in 2012, the country secretly hosted both Iran and the U.S. in its capital, Muscat, several times. When the Iran nuclear agreement, intended to block that country from building a nuclear weapon, was finally implemented in January 2016, many foreign policy experts said Oman had helped persuade the two sides to reach a deal. “Sultan Qaboos has tried in many ways to follow a neutral course which does not get involved in regional conflicts and doesn’t go too far in one direction,” says Kristian Coates Ulrichsen, an associate fellow of the Middle East and North Africa Programme at the U.K.-based think tank Chatham House. Qaboos has nevertheless built strong defenses to prevent militants from infiltrating the country. In 2013, The Times of India reported that Oman had short-listed two Indian agencies to construct a wall along Oman’s border with Yemen. The sultan has also invited British security officials to train his intelligence agents to better detect potential security threats. 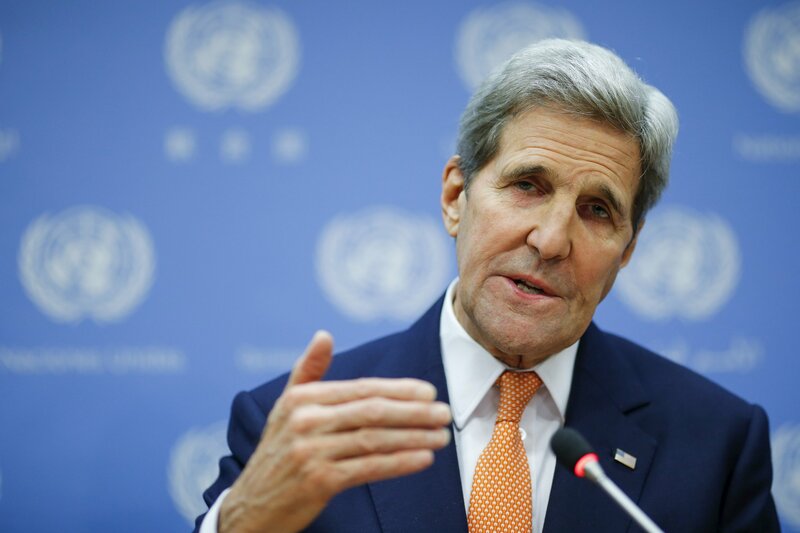 Why is Kerry Disguising Oman’s Human Rights Record? Oman’s faltering economy may also soon become a source of instability. Falling oil revenues have pushed the government to cut public spending and increase taxes. “For the first time ever [last] summer, when I was spending time in Oman, young people were speaking openly about their fears for the future—a future without the sultan, and their economic future,” says Elisabeth Kendall, a senior research fellow in Arabic and Islamic Studies at Oxford University . As the young people of Oman face an uncertain future, they’re sure of one thing: They want to avoid the violence and chaos that afflicts their country’s neighbors. Correction: This article originally incorrectly stated that Sultan Qaboos will appoint his successor. Under Omani law, the royal family council has three days in which to choose the sultan's successor. Should they fail to reach an agreement, various officials will open a pre-written letter from the sultan, naming his heir.